It was a case of third time’s a charm for Li Na this past weekend at Melbourne Park. The women’s singles finals came to an explosive finish with Li Na coming out victorious. Li who was almost eliminated in the third round, met 1st time finalist, Dominika Cibulkova of Slovakia, in a finale that heavily favored Li. This was Li’s 3rd appearance at an AO final in the past four years. With a 7-6 6-0 victory Li finally claimed the AO Champion title that had evaded her in recent years. Li is the most celebrated Chinese athlete and has broken ground for tennis revolution in the country. She holds many Asian tennis records including the first (and only) Asian Tennis player to win a Grand Slam. She has also achieved the highest ranking of any Asian Tennis player by reaching the 3rd spot on the WTA tour. 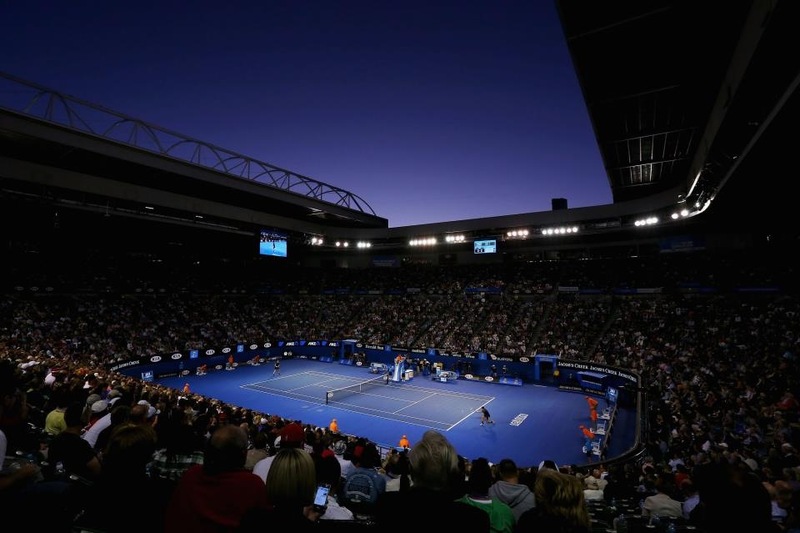 Plexicushion® by Plexipave® has been the surface of the Australian Open and the AO Series since 2008. 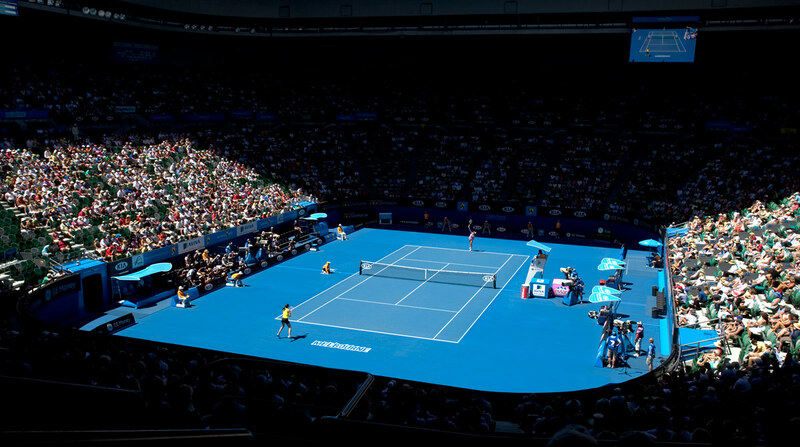 The iconic blue on blue court was created by Plexipave® for Tennis Australia to help ball visibility by players and fans as well as increase brand recognition for the organization. Plexipave® is also the official surface partner of WTA Asia. Want to play like Li Na and the pros? Visit www.plexipave.com or call +1.978.623.9980 to learn more about Plexipave’s surfacing systems. This entry was posted in California Sports Surfaces, Plexipave® and tagged Australian Open, Li Na, Plexicushion, PlexiPave, WTA Asia.